You do not want to miss this WEEKEND at Cape Christian as we celebrate 3o years of ministry in Cape Coral. Services will be held on Friday at 6:30 and Sunday we will begin our NEW service times at 8:30, 9:45, and 11am. 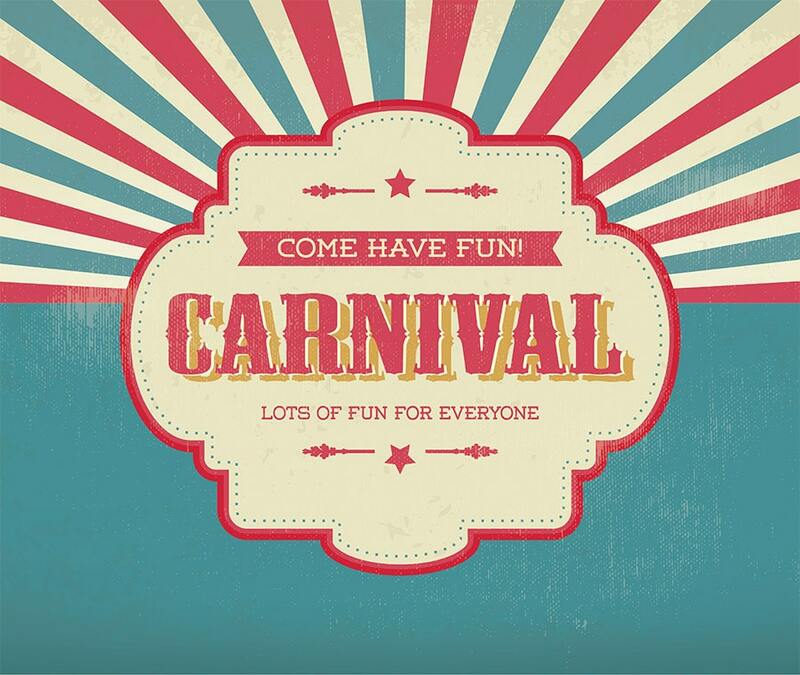 Our Celebration Carnival will be held Friday 5-9, Saturday 2-9, and Sunday 1-9. Pre-purchased tickets can be picked up at the CONNECT tent, to buy tickets during the carnival, head to the TICKETS trailer.